360ARMOR is a new cop-led 501(c)3 effort to help Law Enforcement Officers (LEOs) better withstand all the challenges they’re facing today. It’s free to all peace officers. Doing your job right without personal attrition is harder than ever. That’s why we created 360ARMOR. While no other workforce does more for the safety and wellness of our communities, for LEOs, safety and wellness have never been more imperiled. It’s a new landscape where our worst moments are portrayed as our norm, and media bias has led to unparalleled division about us. Too many of us have given in: some entirely, and others are just barely showing up. But you, your heart is still in it.  360Armor is a new, systematic approach to help you continue to achieve, but without all the personal costs. We will help you add to your resiliency so that you and your family can get the win. Better.Stronger.Wiser.Our systems-based approach to 360-degree police fitness and wellness is different. First, we’ll help you right-size your level of job investment. You’ll be able to avoid the two main LEO traps: noble-cause over-investment that can lead to risk-taking behavior; and at the other end, burnout-caused under-investment that not only takes you out of the fight, but also diminishes your home life. And so that you can better withstand all that’s in front of you, we’ll help you to improve your fitness and wellness on all fronts. Heart.Mind.Body.Spirit. We call it The LEOhood. More than any brotherhood, inside our secure online community, our members have each other’s backs. All member’s knowledge, skills, and abilities can be shared and leveraged by one-another. To start, you’ll list all yours on your own profile page. Not only things like work expertise, but also life skills, physical fitness endeavors, and even hobbies that help you to get your mind off of work and recover. In any of these areas, members can get your guidance, and you can get theirs. We gather the latest fitness and wellness information out there, and share that with you too. Our private online community also hosts topic-based discussion forums, calendared in-person trainings and events, a 360Armor store, and more. We emphasize intentional fitness regimens that support all aspects of the law enforcement life. Physical fitness and mental awareness are crucial, but so is emotional strength and spiritual wellness. Don’t let that last one throw you: while we are based on Christian principles of self-discipline and service, we don’t judge others’ beliefs or try to convert anyone. You know what works best for you. Our supportive learning environment is encouraging and challenging, and it’s custom built for all LEOs who want to achieve their best at work and in life. Inside the culture, a Law Enforcement Officer is called by the title’s abbreviation, LEO. The lion (in Latin, leo) has been a symbol of courage that has represented police officers for a long time. Because of his own strength and courage, St. Mark was depicted as a winged lion. We base our 360-degree fitness program on St. Mark’s all-encompassing heart-soul-mind-strength encouragement, and we borrow from his historic winged lion image too. Sharing the same L.E.O.  abbreviation, our Latin motto is Loricatus Evinco Omnia—“Armored to Withstand All”. On Killing, The Bullet-Proof Mind. WHY SHOULD YOU JOIN 360ARMOR?